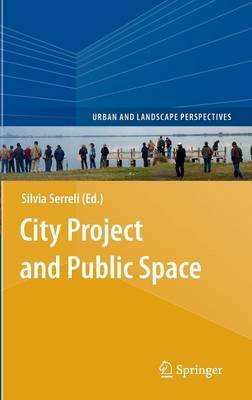 The book aims at nurturing theoretic reflection on the city and the territory and working out and applying methods and techniques for improving our physical and social landscapes. The main issue is developed around the projectual dimension, with the objective of visualising both the city and the territory from a particular viewpoint, which singles out the territorial dimension as the city's space of communication and negotiation. Issues that characterise the dynamics of city development will be faced, such as the new, fresh relations between urban societies and physical space, the right to the city, urban equity, the project for the physical city as a means to reveal civitas, signs of new social cohesiveness, the sense of contemporary public space and the sustainability of urban development. Authors have been invited to explore topics that feature a pluralism of disciplinary contributions studying formal and informal practices on the project for the city and seeking conceptual and operative categories capable of understanding and facing the problems inherent in the profound transformations of contemporary urban landscapes.